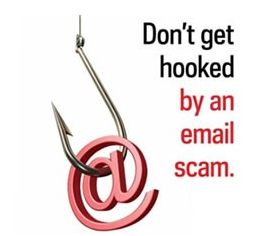 More than 70% of today’s corporate security breaches would be prevented if phishing and spoofing were eliminated – that’s where Go DMARC can help! Our customers gain visibility into attempted c yberattacks and prevent malicious email from being delivered to their employees, partners, and clients. DMARC, which stands for “Domain-based Message Authentication, Reporting &Conformance”, is an email authentication, policy, and reporting protocol. linkage to the author (“From:”) domain name, published policies for recipient handling of authentication failures, and reporting from receivers to senders, to improve and monitor protection of the domain from fraudulent email. Assert sender policy at receivers.